Of all the gems in all the land, none are as precious as me! Hi everyone! 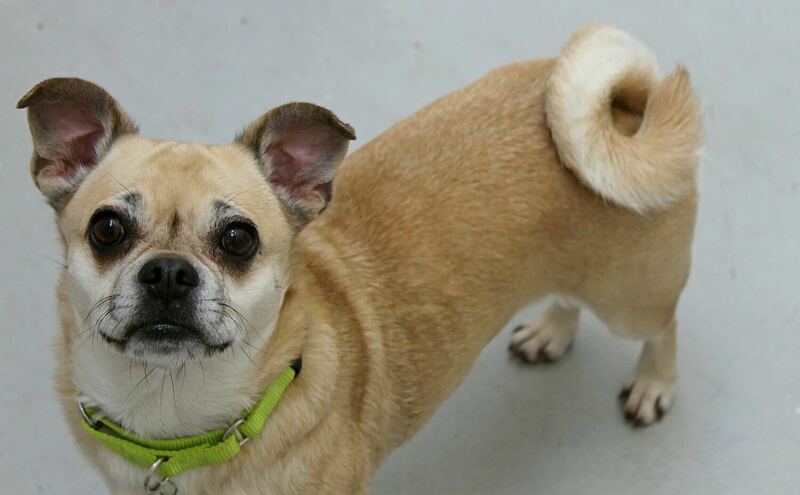 My name is Precious and I am an adorable 6 year old Pug mix weighing in around 17lbs. 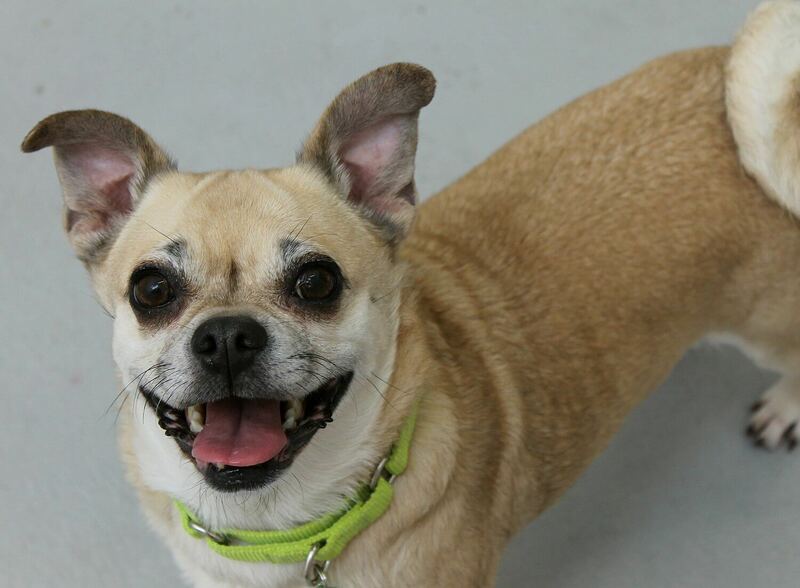 Always happy go lucky and ready to go, I am loving gal who really enjoys being with her human pals over 12. Though I am not much of a super snuggler, I do enjoy laying or sitting next to you while we just hang out together. And that’s pretty much me in a nutshell: just a go with the flow gal! I am pretty chill with my other animal pals too and I don’t mind hanging out with pups of all different sizes and temperaments. Though I generally tend to be the most playful with mellower pups my size. Even those confident dog savvy kitties can join my crew too! I’m a great little walker and would love to accompany you on your hike or even a full camping adventure! Overall, I am just a friendly socialite who is eager to bond and share all my love with you! Fill out an application today and we can set up a meet. 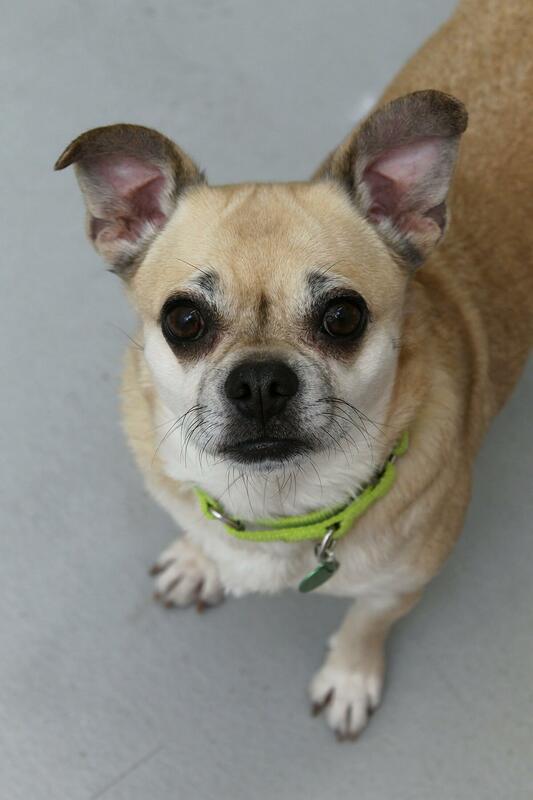 I come to you vaccinated, spayed, micro-chipped with an adoption fee of $350.